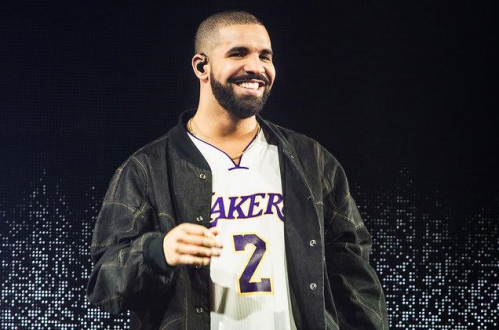 Rapper Drake on Monday, surpassed a 32 year record for the most American Music Awards nominations with 13, beating Michael Jackson's 11 nominations from as far back as 1984. He was nominated for the following awards; Artist of the Year, Favorite Male Artist, Favorite Album, Favorite Rap Artist, Favorite Rap Song and Favorite R&B song, among others. Congrats to him. See the full list of nominations after the cut.